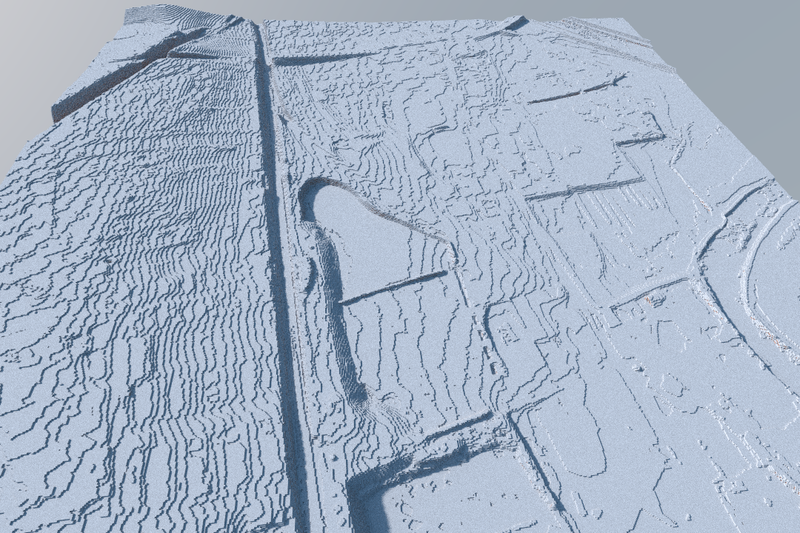 @SimBadd64 was seeking 1 metre scale UK landscapes from actual data. 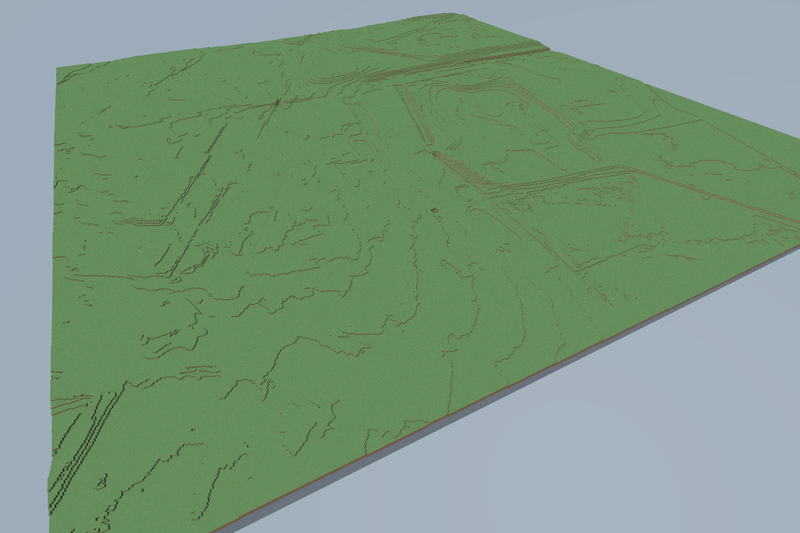 This filter reads one of the data files, for example "se4227_DTM_1M.asc", and creates a landscape in Minecraft from it. Hit me up on Twitter with any questions, it was put together quickly at 4am.